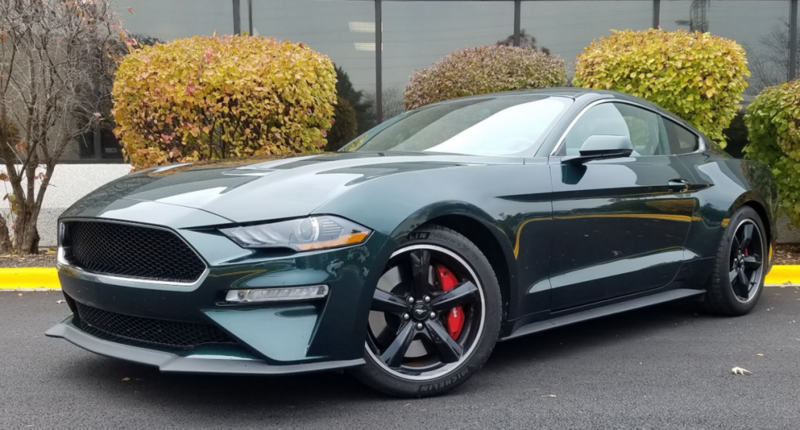 DETROIT—On the eve of the 2018 North American International Auto Show in Detroit, Ford unveiled the 2019 Ford Mustang Bullitt, a limited-edition model that pays tribute to the classic 1968 Mustang fastback in the 1968 Steve McQueen film Bullitt. 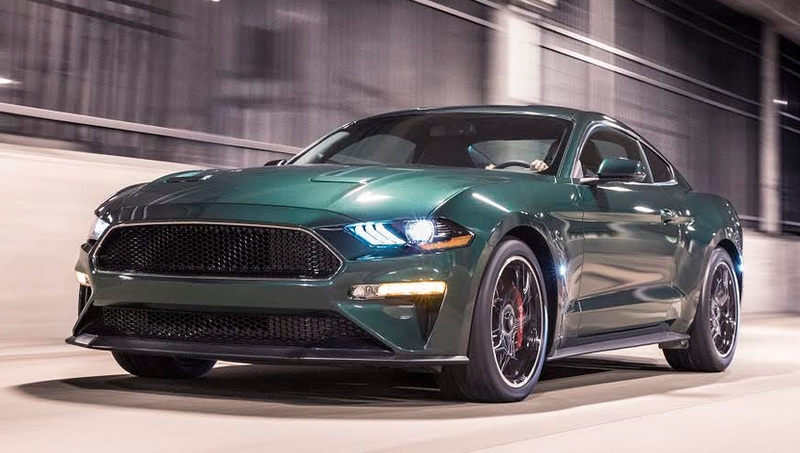 The 2019 model will mark the third time Ford has produced a special-edition Bullitt Mustang; the first time was for the 2001 model year, and the second time was for 2008 and 2009. Will a common drivetrain element invalidate a 50-year feud? 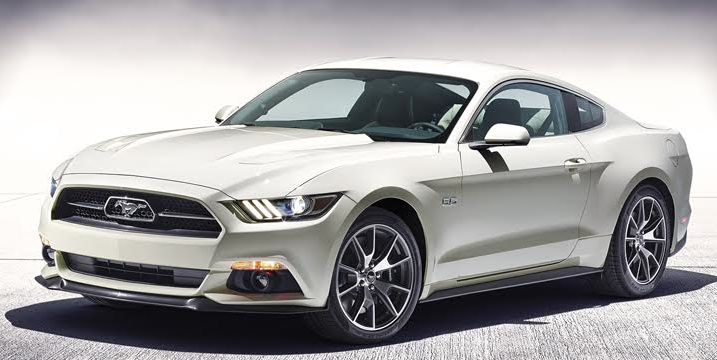 There aren’t too many automotive rivalries for consumers to get excited about anymore. Sure, there’s the annual Honda Accord/Nissan Altima/Toyota Camry sales race—but I’m not sure present-day buyers really care all that much. 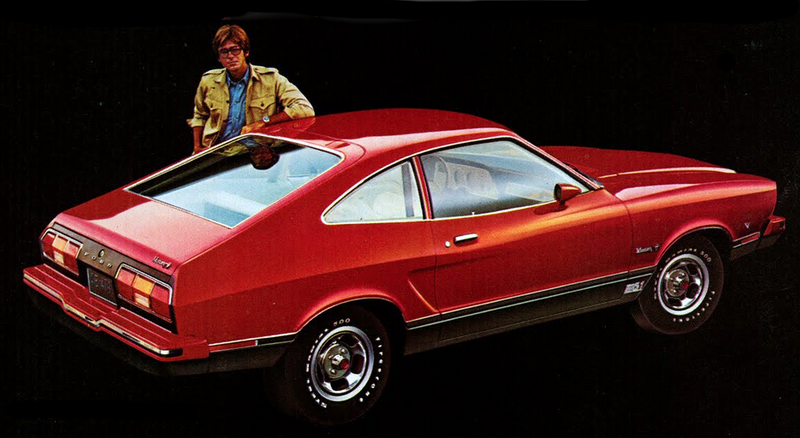 Note: The following story was excerpted from the October 2015 issue of Collectible Automobile magazine. 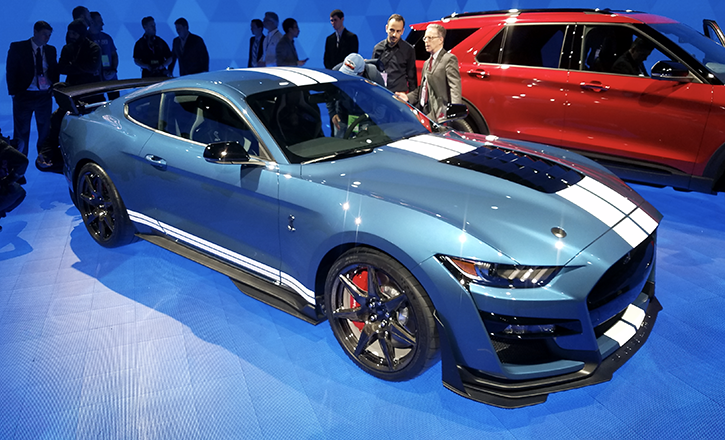 It may be the pride of Dearborn, Michigan, but the Ford Mustang has strong bonds to New York City. The original Mustang bowed there on April 17, 1964, at the World’s Fair. 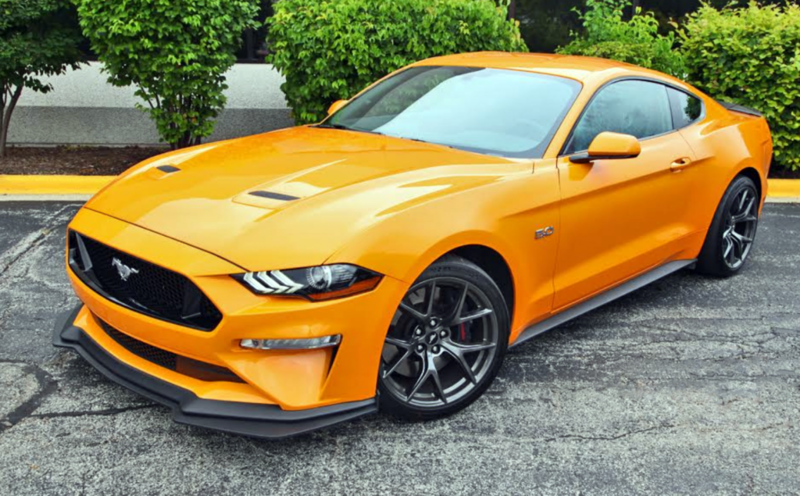 Almost exactly a half-century later, Ford announced the 50 Year Limited Edition version of the all-new sixth-generation 2015 Mustang at the 2014 New York Auto Show. Subtle, it wasn’t. 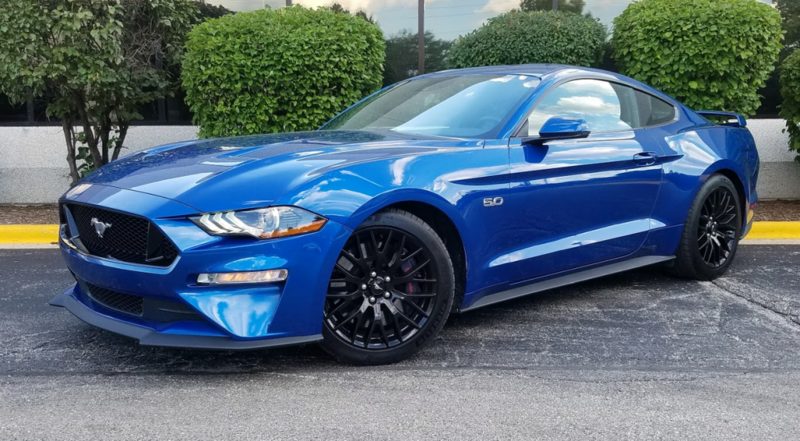 Our “Triple Yellow” Mustang drop-top came with Ford’s punchy-yet-economical 2.3-liter EcoBoost 4-cylinder engine and automatic transmission, along with a bunch of options that pushed its $34,800 base price to nearly $42,000 with destination.